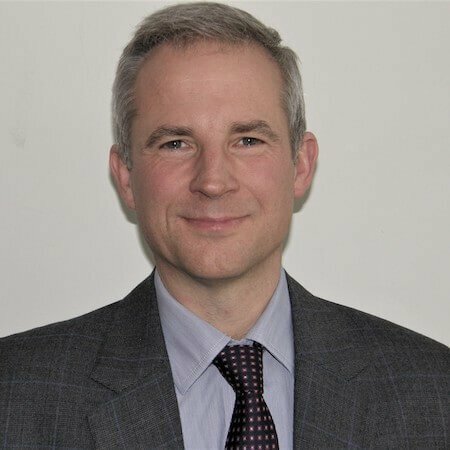 David is the Director and a member of the Royal Institution of Chartered Surveyors and a Fellow of the Central Association of Agricultural Valuers (being a former president of the Yorkshire Derbyshire and Nottinghamshire Association). David covers all aspects of land and property working with private clients, public companies and Institutions. He is particularly involved in HS2 and other compulsory purchase schemes. Outside work golf, fishing and outdoor pursuits are on the agenda. Bryony is Office Manager and Town Planner. She studied a Masters in Town and County Planning at Newcastle University after achieving 2:1 in English Literature and Philosophy at Durham University. She also holds a Diploma in Professional Interior Design and a Diploma in Professional Garden Design from the National Design Academy. 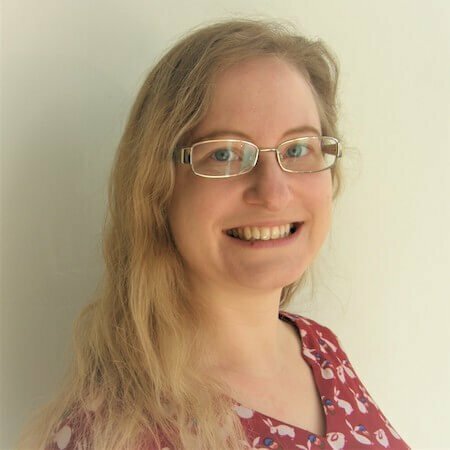 Bryony deals with the admin and provides planning consultancy; producing planning statements and project managing planning applications from initial queries through to determination. In her spare time Bryony enjoys walking her dog, Taekwondo and learning Japanese. Miller & Miller is the trading name of Miller & Miller Surveyors Ltd. Registered in England and Wales No.9482047 Registered office: 838 Ecclesall Road, Sheffield, S11 8TD.